Come to Bill Matthews Audi today to save! 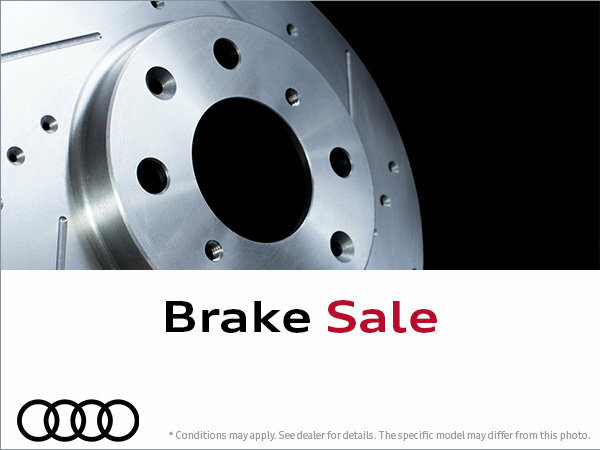 We have brake parts on sale at our service department. This parts clearance is for a limited time only, so hurry! Visit us at our dealership today.